Age 76, of Elliott, on Saturday, March 23, 2019. Beloved husband of Chrissy McKee; loving father of Peggy, Billy and Kathy; step-father of Carl, Clint and Cliff Spivey. 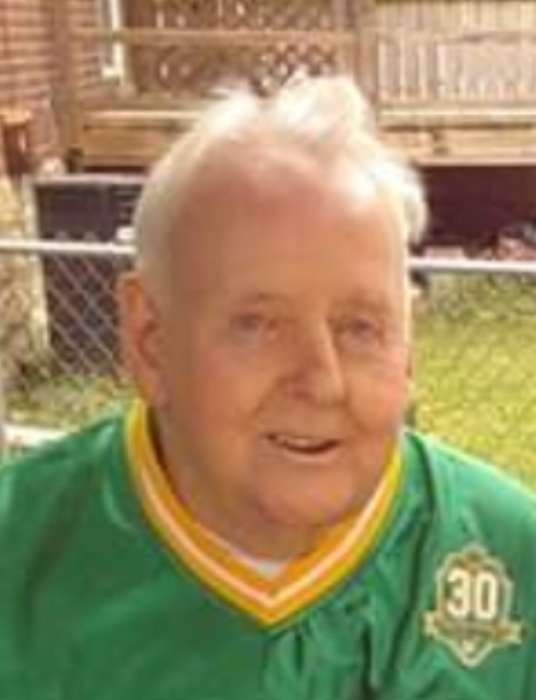 Billy will be sadly missed by numerous grandchildren, great-grandchildren, nieces, nephews, great-nieces and great-nephews; brother of the late Paul, Peggy, Chuckie and Mary Jo; son of the late Margaret (Walsh) McKee. Billy was a proud member of the Ancient Order of Hibernians, Division One. Friends received 2-8 p.m. Thursday only at ANTHONY G. STAAB FUNERAL HOME, INC., 900 Chartiers Avenue, Pittsburgh, PA 15220. Blessing Service in the funeral home on Friday at 11 a.m. Interment private.